5 Dragons is a well known pokie developed by Aristocrat which you can now enjoy on your iPhone as well as iPad. 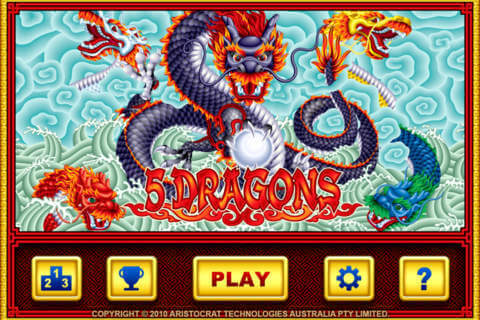 The latest version of the 5 Dragons pokie in the Apple store was launched on the 4th September 2011 and since then it has been a big hit among the pokie lovers across the globe. Whilst you may think that this pokie may simply be another pokie disguised as an Aristocrat branded version, you will be pleasantly surprised to find that it is actually an Aristocrat Technologies Inc product. The 5 Dragons pokie is a bonanza of colour, much in the way you would expect from the Orient. The opening screen allows you to immerse yourself in the vibrancy of Oriental style with the different coloured dragons exploding on your screen with 5 dragons in red writing underneath. With 243 ways to win the great 5 Dragons pokie allows you to not only play the standard pokie game with 5 reels; you can also unlock the free game with three or more coins. 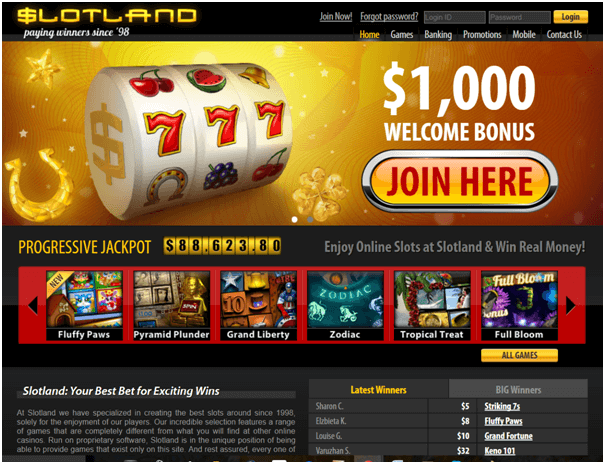 The free game gives you 5 free spins which combines with a multiplier that gives you up to a 30 x multiplier your wager. Alternatively you can choose the 20 free games instead but with a lower 5 x multiplier. You can trigger the bonus game when three of the five dragons appear on reels 3, 4 and 5. 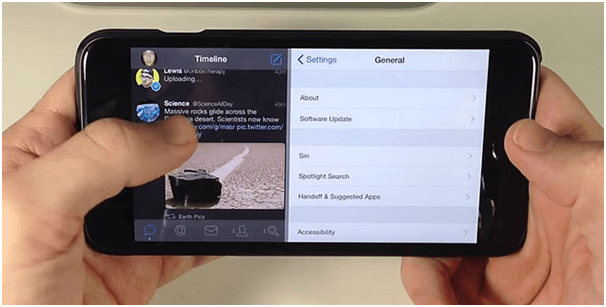 When this happens, the player is prompted to pick a particular setting. 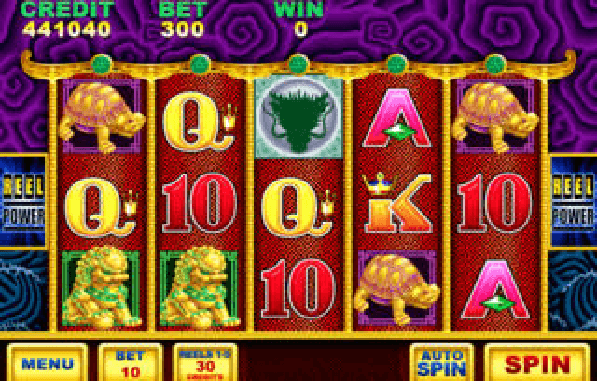 Each setting offers up a different number of free games and an additional wild symbol that offers up a unique multiplier. Which round you choose is entirely up to you. It depends how big of a risk you’d like to take. No matter what option you choose, you are in for some very generous bonus wins. As you can imagine, the symbols you want to be looking out for are the dragons, the dragons give you the potential of multiplying your wager to make for a massive win. 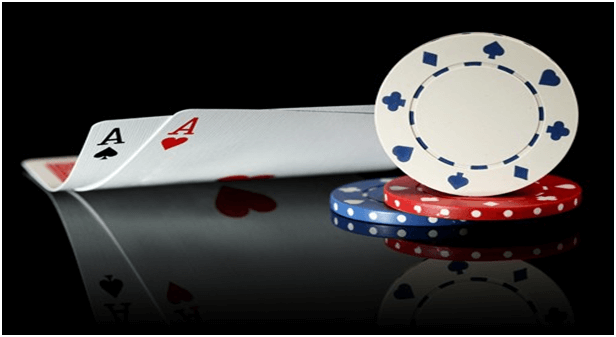 On top of this, the red book is another big symbol with two or more on your reels making your winnings reach stratospheric heights. The symbols in the 5 Dragons pokies machine include the koi, turtles, red envelopes, tigers, coins, different dragons, and high value playing card such as Nine, Ten, Jack, Queen, King and Ace. 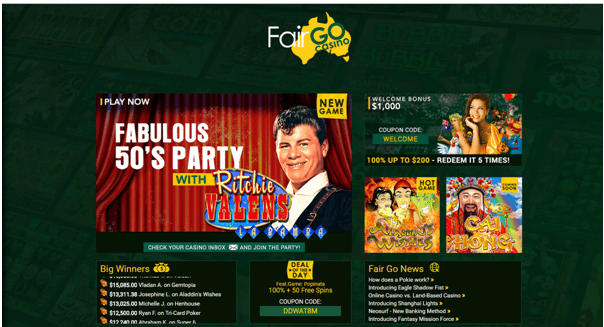 When normal stakes are placed, the number of free spins you are eligible to win will be slightly lower. 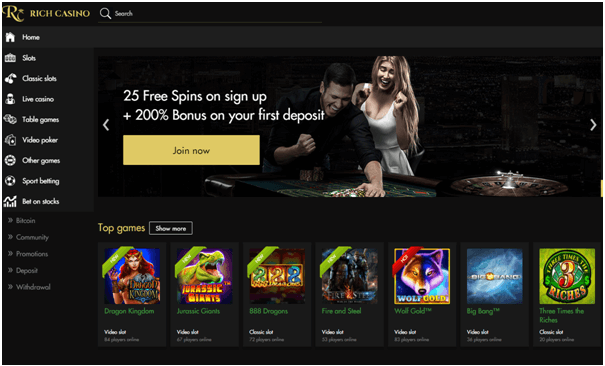 If the free spins are triggered again, you will have to choose again. After 10 free spins, you can retry and hope for multipliers as big as 30x. The bonus game also presents players with envelopes known as “red packet.” These envelopes have the potential to increase your winnings by an incredible 50 times. In the bonus games you can have a wide range of selections to make. Note that 5 Dragons has been reincarnated as 5 Dragons Gold by Aristocrat recently. 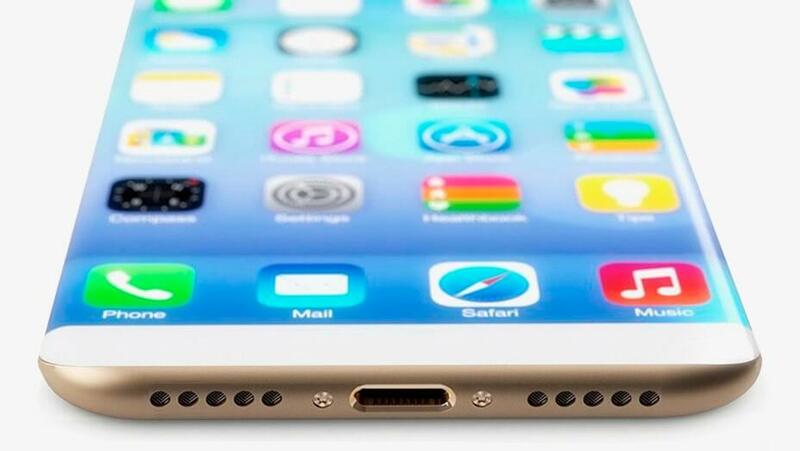 This pokies is also available to play for free with your iPhone. 5 Dragons is one of the best creations of Aristocrat gaming for you to enjoy with your iPhone. 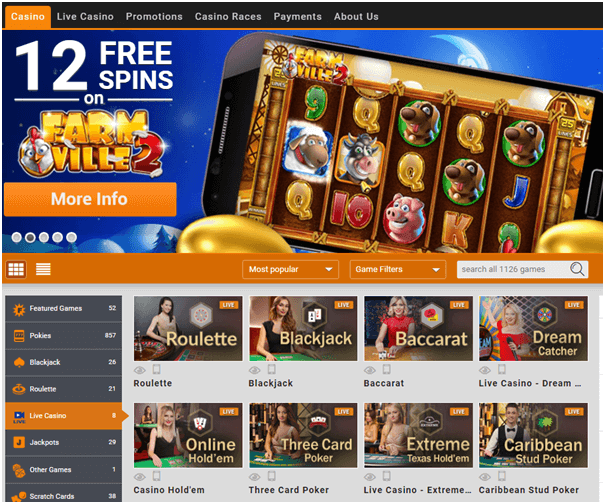 As an app this pokies game can be found at best of Aristocrat apps like Lightening Link, FaFaFa Gold Casino, Cashman Casino, Heart of Vegas and other such apps. 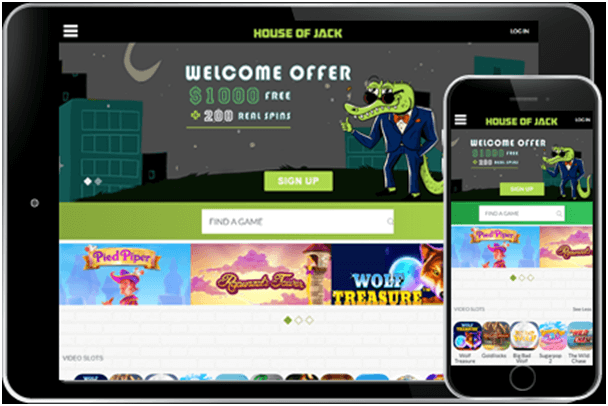 Also get free spins and daily bonuses to play all the free pokies in the app. 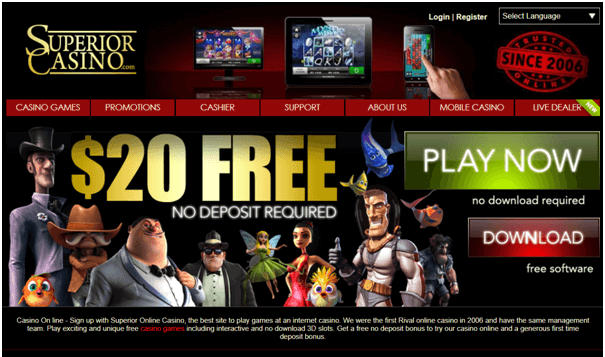 ← Aristocrat Pokies: Can I play them on my iPhone?